Our Classic Flower Subscription features our best-selling bouquets. Whether it's a gift for yourself or a loved one, this flower subscription package will bring joy to yours/ their doorstep every month. Flower subscriptions also make perfect gifts for all occasions. Ideal to send as a birthday surprise, a way to congrats or a get well soon gesture, what better way to pop a smile on someone's face. 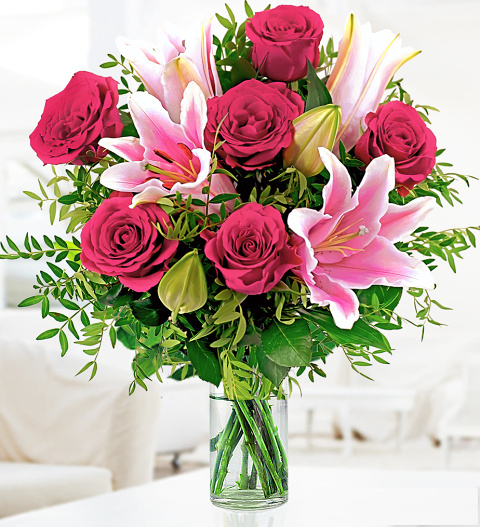 A surprise delivery of flowers each month is guaranteed to impress!